A simple story about sustainability: natural fiber paper is a growing, marketing trend due to its sustainable look. However, the real value of natural fiber goes beyond its functionality or visual appeal. The brown color is a statement of how the world strives to create more while consuming less. In the world of industry and business, waste is the number one enemy. It endlessly nibbles on time, money, and capital, by very factors spent to fight it. At times, the volume and variety of waste can feel overwhelming, but like any difficult problem, the solution is realized through a series of simple steps. A few steps that the packaging industry is taking or streamlining through supply chains and reducing raw material waste. In paper manufacturing, the processes of bleaching tree fiber wastes a fifth of the raw material. More energy and resources are required to produce the same volume of paper, since this waste occurs so early in the process, it ripples through the rest of the paper’s life-cycle. From the filling of the truck to the filling of a recycling bin, fortunately tree fiber does not need to be bleached to preserve its functionality or safety. So the next time a deli sandwich comes wrapped brown instead of white, remember that the color represents the fifth tree that was not wasted, and that using natural fiber is a simple step towards a sustainable future of creating more while consuming less. 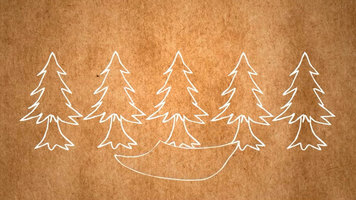 Take a step towards sustaining the environment by using Papercon Ecocraft products! Less energy and resources are required to produce this natural fiber paper, so in a world that strives to create more, let’s work together to consume less. 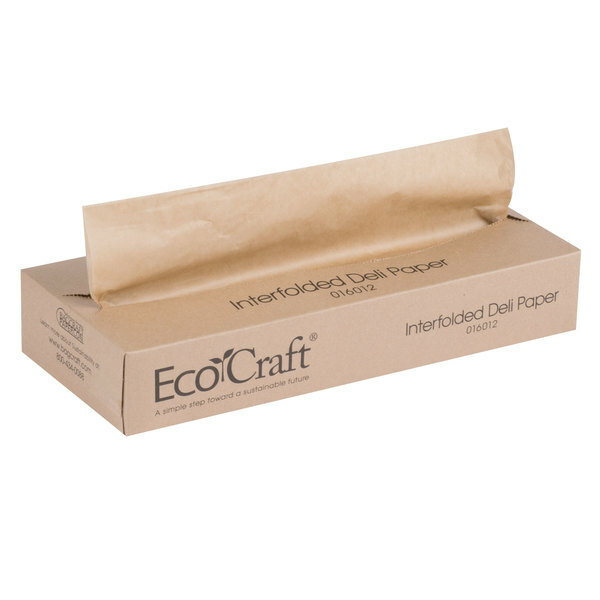 This Bagcraft Papercon 016012 12" x 10 3/4" EcoCraft deli wrap is the environmentally-friendly solution for your deli or sandwich shop. 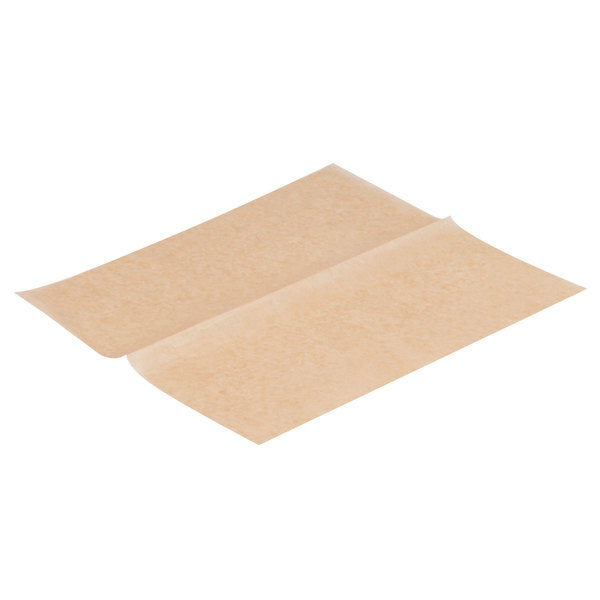 Made from recycled natural kraft paper using an FDA-approved, chlorine-free manufacturing process, a moisture and grease proof barrier makes this paper suitable for messy items! 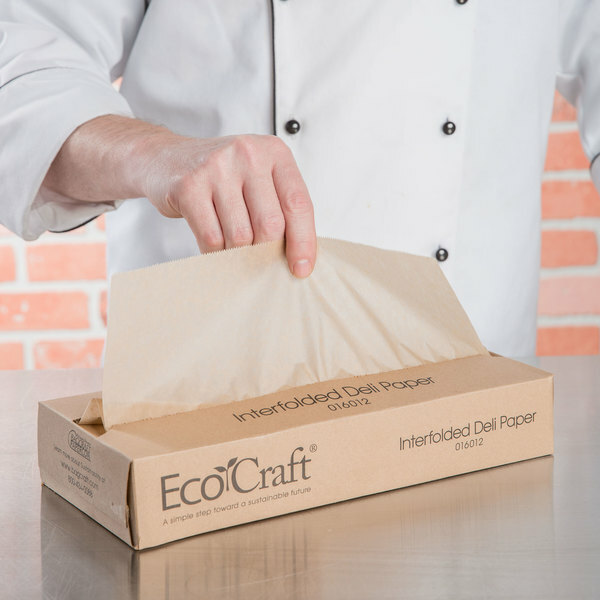 Ecocraft's unbleached paper reduces wood fiber waste by 21% compared to a similar bleached paper product. The carton that this product is packaged in is 100% recycled post-consumer content and is printed with water-based inks. Fantastic quality. I love the natural color. I use them often for wrapping food for picnic or boxed lunch. They are also used to line trays at parties. Perfect size for tray liners and to wrap basic foods. I will be using them to line trays for greasy food and so far they are working great. This is my go to deli paper. I use it for baked goods, to line boxes, and to wrap sandwiches. It makes a beautiful and natural presentation. This brown interfolded deli wrap is exactly as advertised. The box opened easily without tearing and the sheets come out of the box easily one at a time. Nice product and is a great finishing touch when using other ecofriendly products. Paper seems to hold up well to moisture. We use as a liner in our pizza boxes. 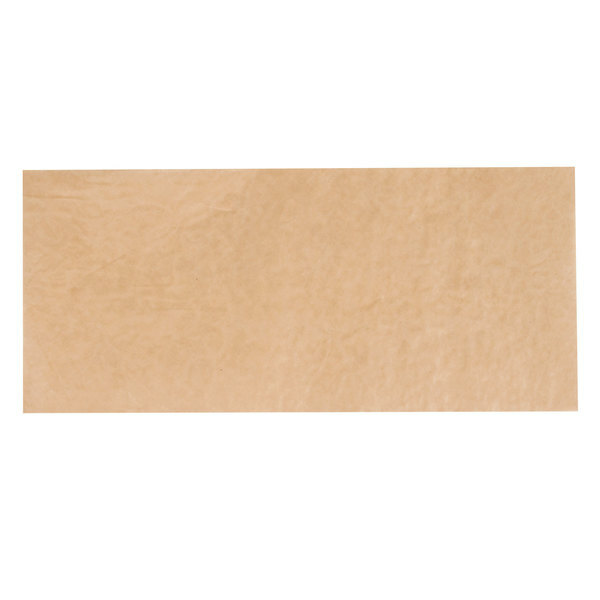 waxy finish natural brown paper pulls from the box with ease. Useful for lining, grabbing product without having to put on gloves or wrapping small baked goods. I bought these to wrap sandwiches. They are slightly small and I have to double them up to cover the entire sandwich. The paper is nice though, much better than plastic baggies. I mostly use this deli wrap for sandwiches and cookies. It's useful but can also be decorative such as an individual shortbread bar wrapped with twine. I like that these have a natural look. These a very large sheets which are great for large items. Great that they are readily available. Nice product. I make homemade gifts frequently. I'm trying to be more environmentally friendly, so I use less plastic, cellophane, etc. I use this for packaging whenever possible! I even used scissors and made shreds to place truffles on. Really cute, food safe and environmentally friendly! I love using the ecocraft deli wraps along with bakers twine for wrapping/displaying sandwiches at my children's birthday parties. Makes my sandwiches look very professional! I use these at the bottom of my plates of fried foods they absorbs well and hold in the grease I would prefer theses again. We use these environmentally friendly wraps at the Farmer's Market's between our organic brick oven Flat breads. They make presentation and packaging easy and beautiful. Great to try the design in a small amount. Quality is great. We liked the natural orientation of the Bagcraft but in person it looks a little dingy. I think we are going to stick with the checkerboard deli wrap. Great product - I use there for wrapping sandwiches to take for lunch. I also use them to keep my counters clean while baking or doing meal prep. National supplier couldn't get me these eco-friendly non bleached wraps, only thing they offered where white and at a higher cost. definitely have all my future orders.. I purchased these to use as covers or wraps for food placed in my microwave. I also use them as a liner for my cutting board for things like Strawberries, Lemons or bagels. They've helped me keep both my microwave and cutting board cleaner with minimal effort or expense. Very pleased. I use this paper to wrap sandwiches that I deliver to my co-workers for lunch. Grease or drippings do tend to leak through eventually. Overall works well. Save Up To $19.84 with our Recommended Product! 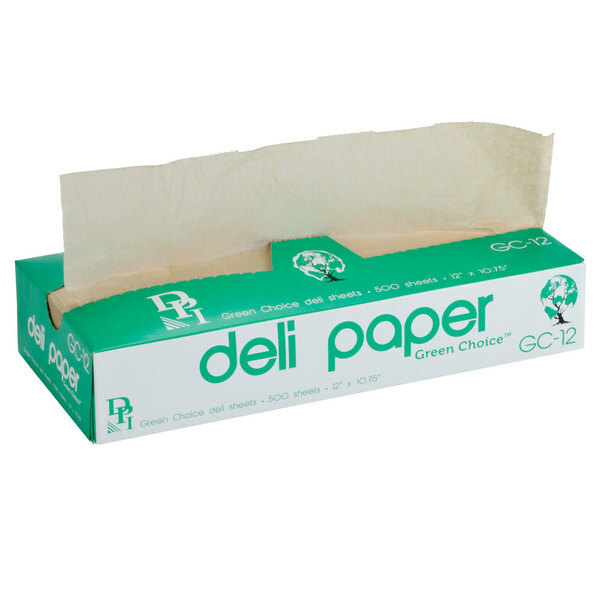 For a great deal, check out these Durable Packaging green interfold pop-up bakery tissue sheets! 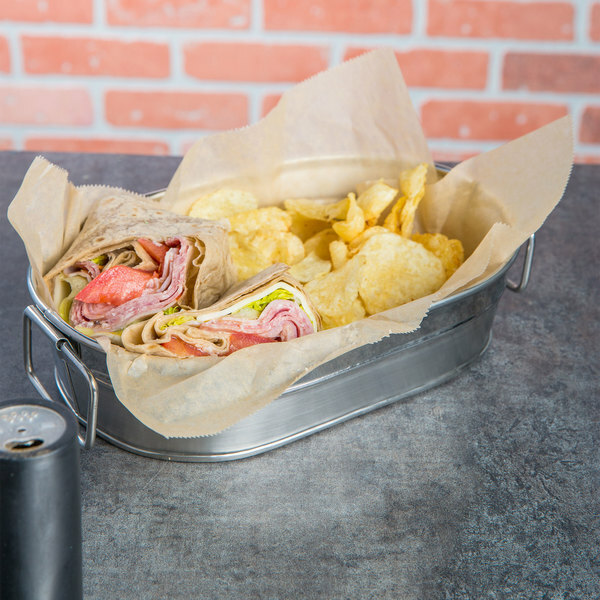 Made of unbleached, chlorine-free natural Kraft paper, you get functionality and an eco-friendly product all in one. 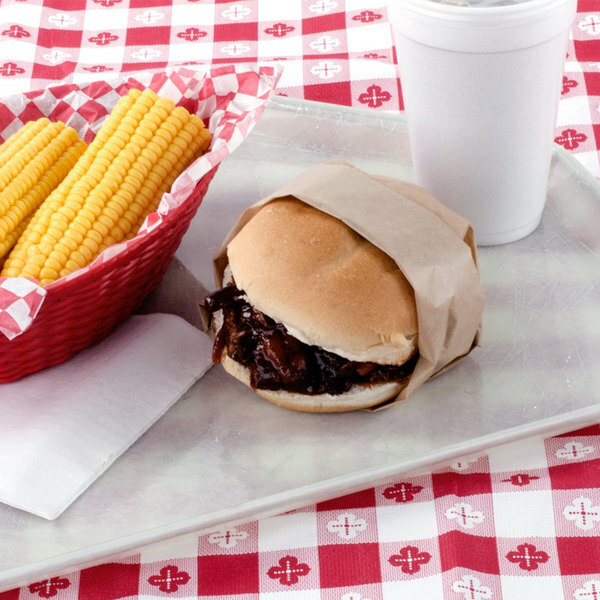 Durable, absorbent, and grease-resistant, these bakery sheets are perfect for your deli, bakery, or market!